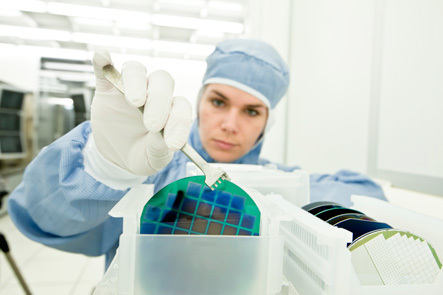 Semiconductor facilities, wafer manufacturing, data centers, control rooms, and similar sites need cleanrooms free of any off-gases that might be produced by processes or other rogue emissions. The effects of gases in a controlled environment can destructive. 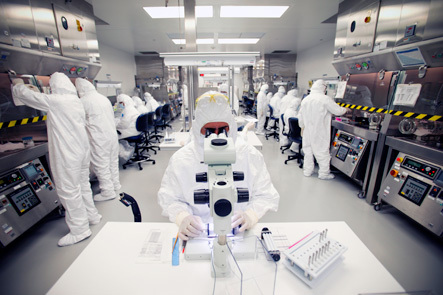 Airborne molecular contaminants damage electronics, circuit boards, and components. The damage from corrosion can cause downtime in production, costly repairs, and equipment failure and replacement in worst-case scenarios. 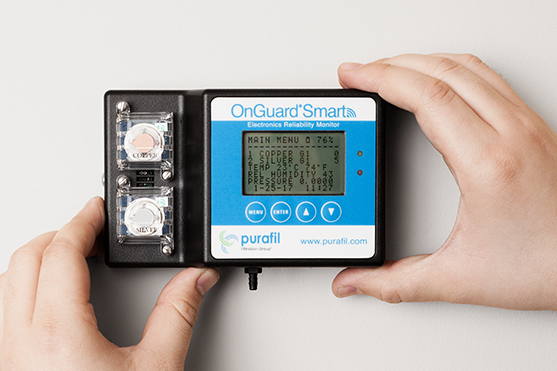 The next generation of the OnGuard now features a room pressure sensor and Wi-Fi capabilities. The OnGuard Smart measures the overall reactivity level of air contaminants, temperature, and humidity in a controlled environment. 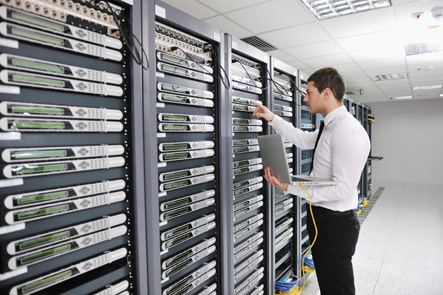 Wall installation takes only minutes and data is accessible anytime, anywhere. 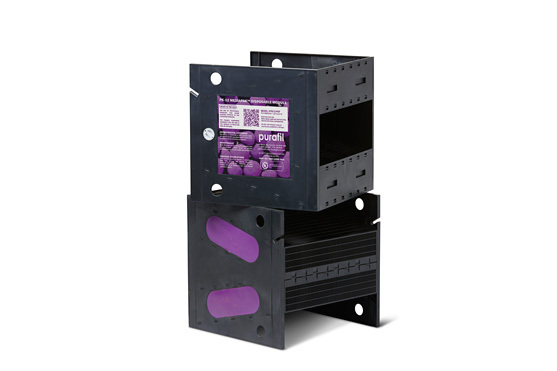 This specialty design features a durable, adhesive-free construction with highly aerodynamic airfoil screens, easy access sampling ports, and our patented Posi-Track™ Purafil technology. 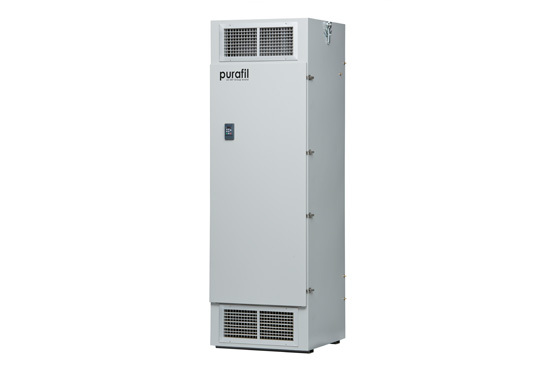 Use in any new or retrofit application in a module- or cassette-based system to deliver a large amount of media capacity with zero off-gassing and the greatest efficiency.